what we’re doing in 2013.
filled with memories and experiences long forgotten over the centuries. both celebrate with and give back to the community we call home. 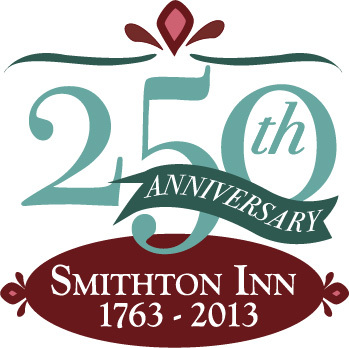 more details on the Smithton Inn’s 250th celebration and to buy tickets to attend the events, visit our website https://historicsmithtoninn.com/250Anniversary.html.